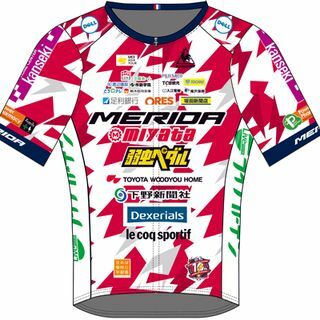 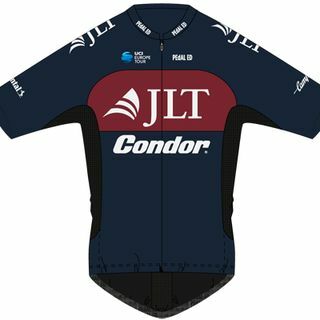 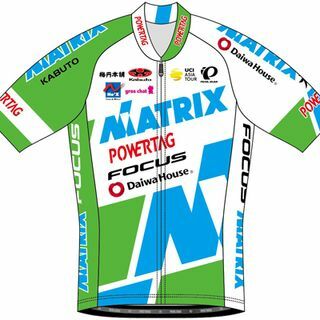 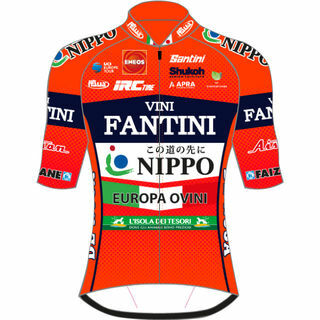 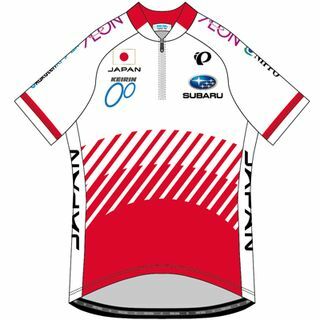 The team has taken part in Tour of Japan for seven years in a row since 2012. 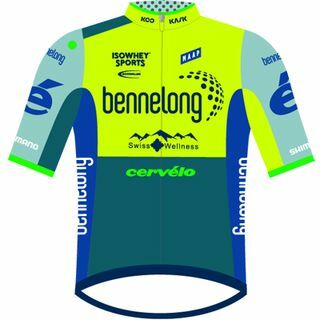 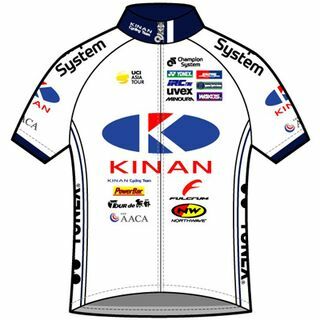 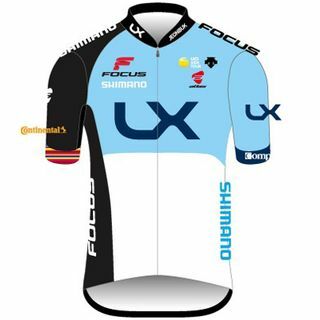 The main sponsor for this Australian based UCI Continental Team is an asset management company. 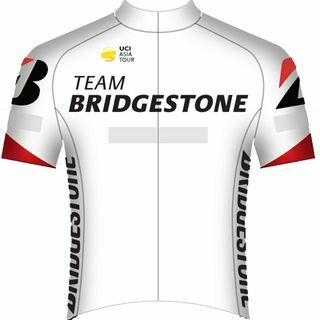 The team has won total of 5 stages in the past races, which means they are the master of our race. 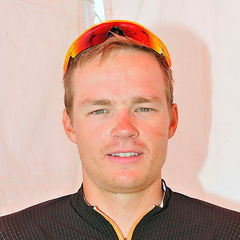 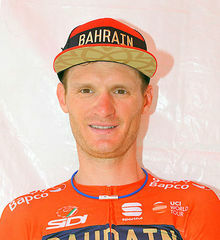 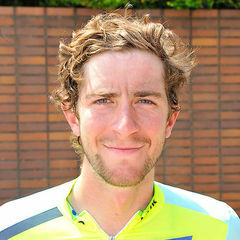 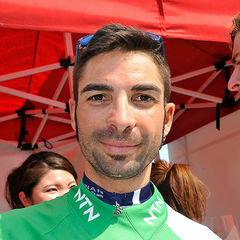 Steele VON HOFF (Australia) who was a member of the team until 2011 and developed careers in UCI World Team has now returned to the team after his 7 years of vacancy. 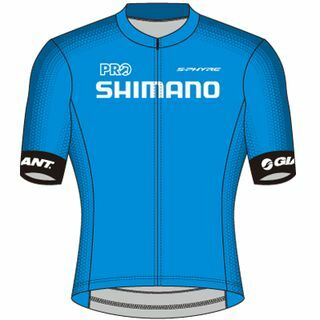 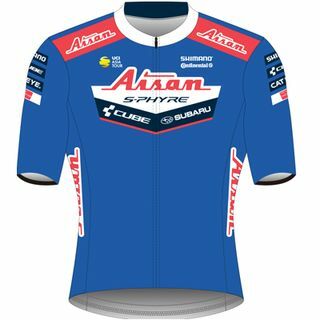 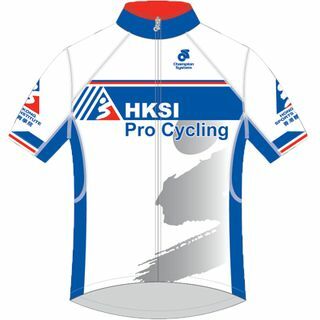 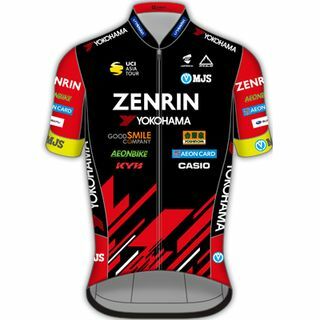 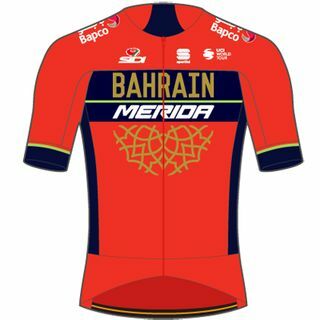 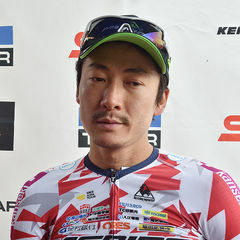 The rider is also well-known in Japan winning 2 times in Japan Cup Criterium, and he already started off this season by winning Point Classification Leader in Herald Sun Tour. 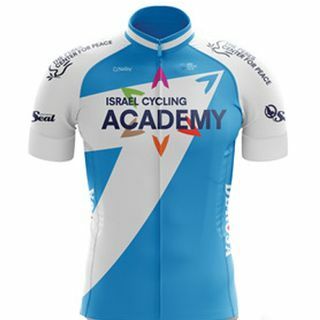 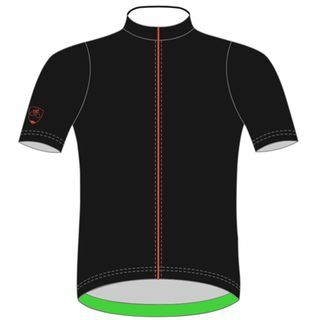 Besides VON HOFF, the team consists of the Oceanian Road Champion Chris HARPER and other talents as well, which makes it more than enough to pay attention to this team again this year.